Celebrating Mom has roots that run as deep as motherhood itself. The ancient Romans and Greeks were honouring their mother goddesses with cakes, flowers and festivals, long before Beyoncé broke the Internet (again) by announcing her pregnancy on Instagram. Ligne RosetWant to celebrate the pure power and beauty embodied by moms? Look no further than Mother Nature herself and the fierce beauty she showcases in a simple bouquet of blooms. Take that to the next level by bestowing this Jali vase on Mom. Designed by Marie Christine Dorner for French furniture fave, Ligne Roset, this showpiece is stunning solo. 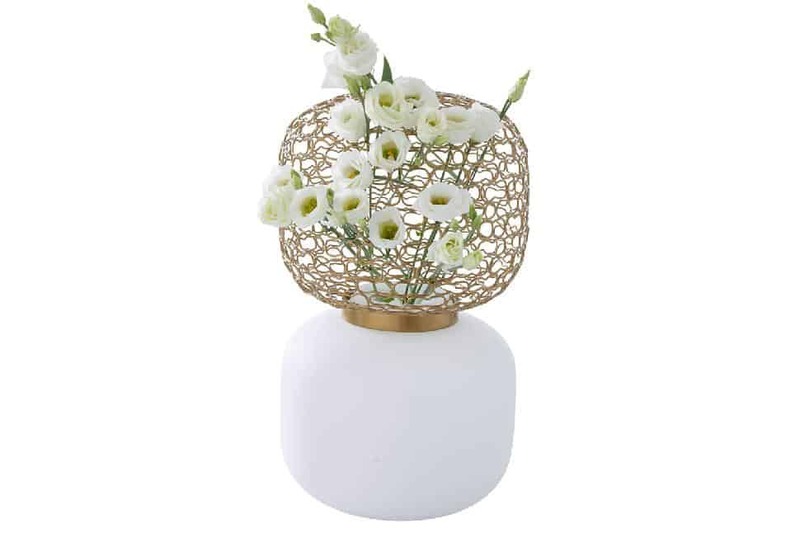 But Mom can indulge her creativity by arranging flowers in the brass-lacquered-steel mesh sphere that tops the vase’s opaline glass base. Ah, but the interactive design doesn’t end there. The twin spheres can be separated, and each piece can be transformed into a chic table lamp. What's on the menu of divine decadence? Triplets! (OK, three choices.) Fulfill her love for lemon with the zesty lemon meringue choux pastry cake, overflowing with lemon curd, light lemon cream and toasted meringue. Chocolate fiend? 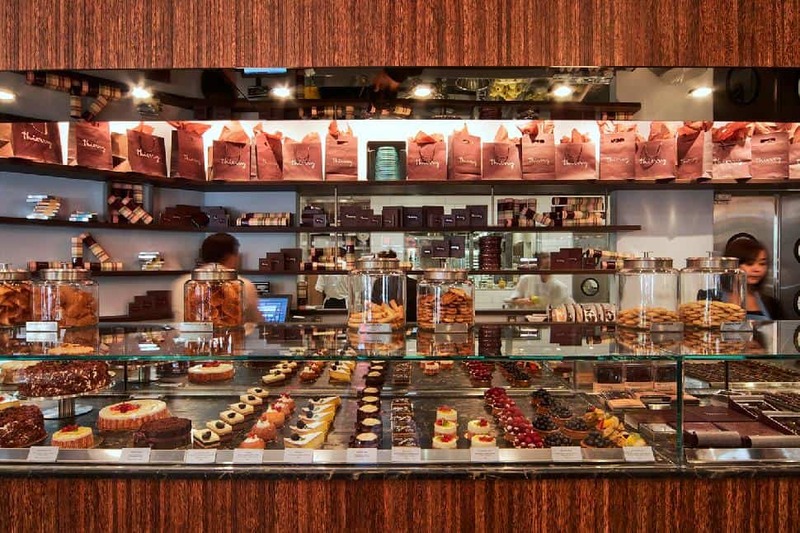 She’ll happily steal a slice of the malted-milk chocolate and honeycomb choux pastry cake, with its layers of malted-milk chocolate pastry cream, light malted-milk chocolate mousse and crunchy honeycomb. Or get the best of sweet and tart worlds, with the raspberry-vanilla almond cake, with caramel- and almond-dipped choux pastry, vanilla-bean pastry cream, vanilla-bean whipped cream and fresh raspberries. Each cake serves 8 and costs $41.95. Order alert! Cakes are available for order on May 13 and 14 only, from 9 a.m.
PyrrahUnicorns may be mythical creatures, but they’re a reminder to dream a little every day. 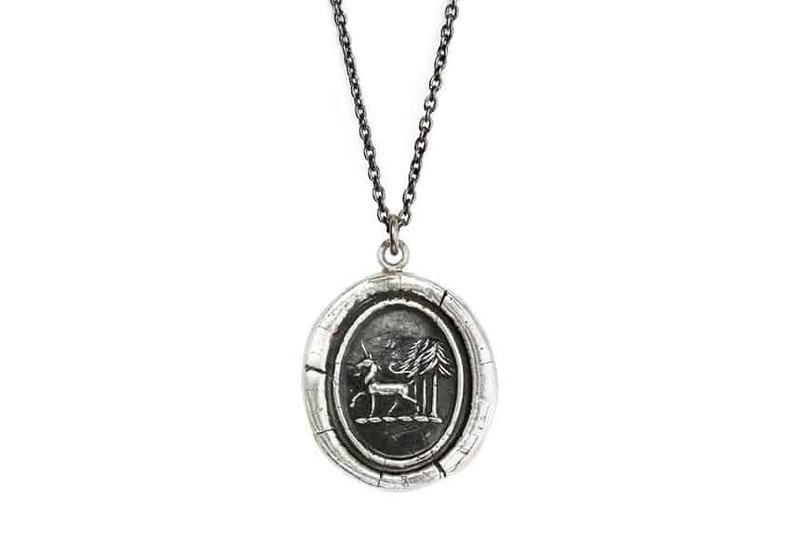 So why not charm her with a covetable unicorn talisman from Vancouver’s very own Pyrrha? The company has celebrated more than two decades of crafting heraldic necklaces, earrings, bracelets and more. All bring strong symbolism and meaning to its wearer. This wild woodland creature with its inimitable single horn represents ferocity and selflessness, plus it has healing powers—traits moms certainly possess. Choose from a number of unicorn talismans, including new Unicorn in the Forest necklace (choose from sterling silver or bronze) and hefty multi-talisman cuff, among others. Best BuyMom is our superhero. Smart as she is strong, a multi-tasker going a mile a minute, whether busting it out in the boardroom or escaping on an exotic adventure. Shouldn’t her watch keep up? The Fossil Q Wander Women’s Smartwatch does. With an oversized 45-mm face framed in rose gold, it marries strength with style. She can pair her smartphone with the watch and keep in touch with emails and more, while Bluetooth connectivity lets her track physical activity, like steps. 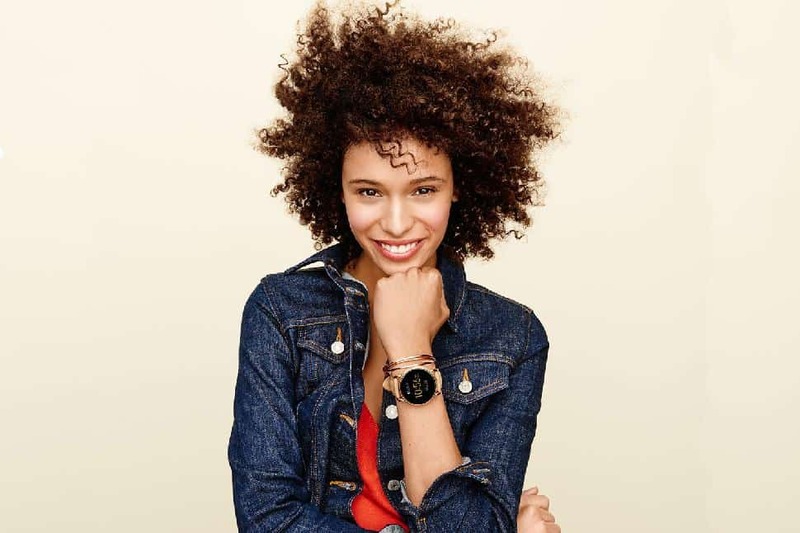 Fossil Q also features other smart touches like a wireless charger (get up to 24 hours of use), interchangeable strap and custom watch faces. DysonDyson, the company that revolutionized house cleaning with its uber-engineered vacuums, has already blown away the world with the Dyson Supersonic hair dryer. Naturally, James Dyson delved deep into the science of what makes some tresses transcendent. But forget about fast and lightweight motors or controls that measure air temperature 20 times a second to prevent heat damage. Instead, focus on style and substance. 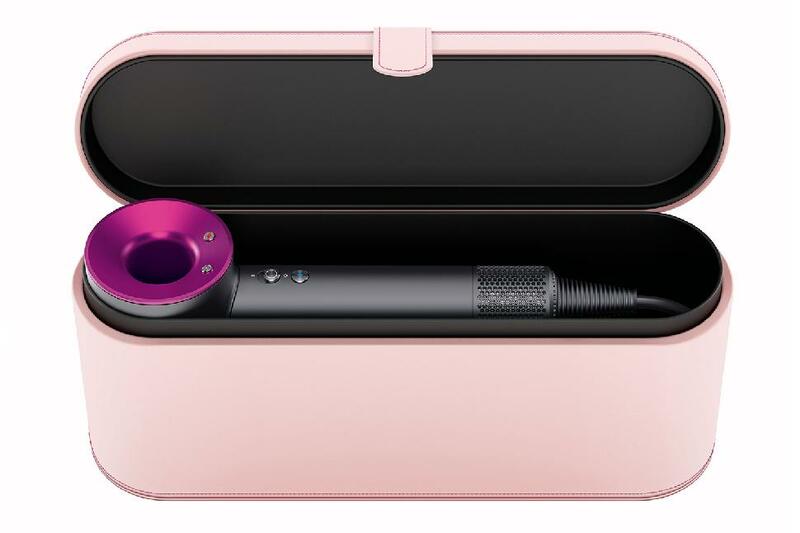 Dyson has launched a Limited Edition Mother’s Day Supersonic, which features a pop of fuchsia detailing and comes with a rose-coloured soft case (a gift with purchase made from April 28 to May 14), so it’s safe to tote whether Mom’s travelling to Paris or Pilates class. It’s a gift she’s is sure to embrace everyday. TWG TeaLife is full of little indulgences. Like a sublime glass of iced tea that’s meant for sipping on a summer-like afternoon, complemented by great conversation with friends and family. 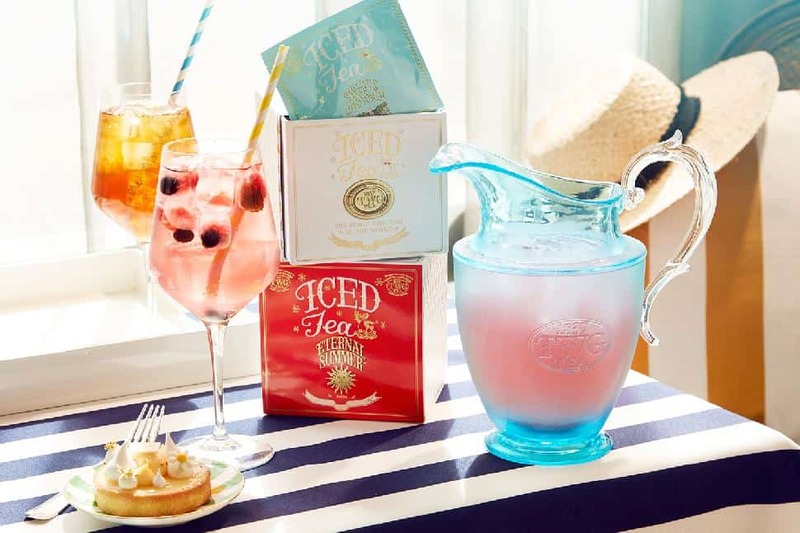 Give mom some elevated downtime with TWG Tea’s newest collection of luxury teabags (and an accompanying tea carafe), exquisitely crafted for brewing a refreshing pitcher of iced tea. Every single one of the round teabags is made from hand-sewn silk and filled with 7.5 grams of high-quality whole tea leaves. TWG Tea’s Iced Teabag collection includes 15 flavours for every occasion, including the classic Earl Grey Tea and Moroccan Mint Tea, and TWG Tea exclusive blends, such as Pink Flamingo Tea and Cocktail Hour Tea. Lucky Iron FishWho doesn’t want mom to stay strong and healthy? Women, especially moms-to-be, are often at risk of iron deficiency. But there’s an easy way to power up her levels. Give her the Lucky Iron Fish™, a little piece of iron that makes a big impact. 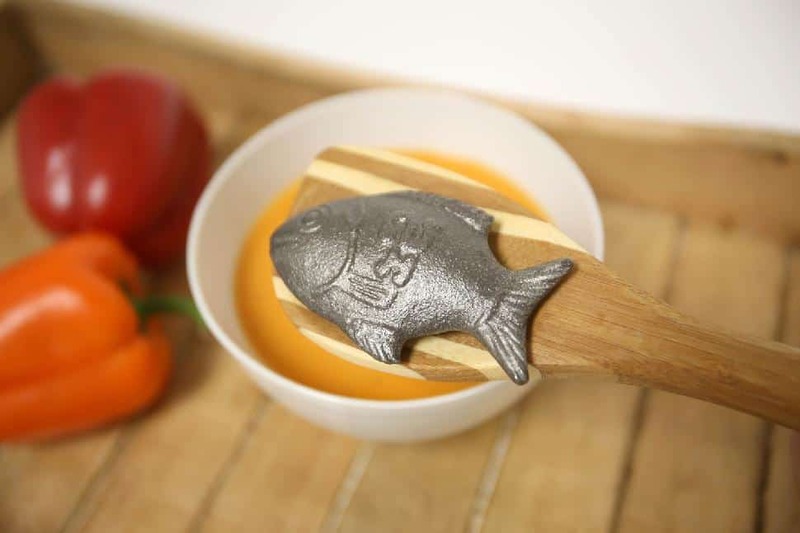 When it’s used in cooking, the Lucky Iron Fish safely releases 75 per cent of the daily recommended intake of iron into foods. (Add some acid like lemon juice to your dish to aid in iron absorption.) This super-smart, yet low-tech object, is reusable for up to five years. Shaped like a smiling fish, which is a Cambodian symbol of luck, every purchase of this object helps give back, thanks to the B-Corp’s Buy-One-Give-One model. More than 40 per cent of Cambodians suffer from anemia or iron deficiency, and when you gift this fish to mom, a fish is given to a family in need in the developing and developed world. VitamixFrom Vitamix comes a smart add-on: the Personal Cup Adapter. 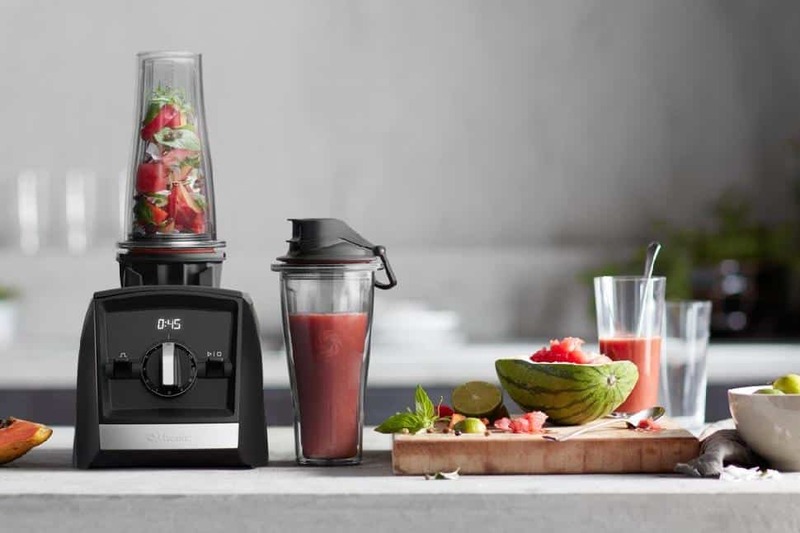 This accessory lets Mom connect a 20-ounce counter to her full-sized Legacy Series Vitamix machine, effectively transforming it into a personal blender. What will she whip up? Think power-packed protein shakes for easy fortification on jam-packed days, or fast and fresh salad dressings for a light lunch. If she doesn’t already own one of these masterful mixers, splurge on the new Vitamix® Ascent™ Series high-performance blender, which is smart and stylish. Stainless steel gives it a sleek look (or go for classic black, white or vibrant red), while timers, wireless connectivity and versatile containers take functionality to the next level.